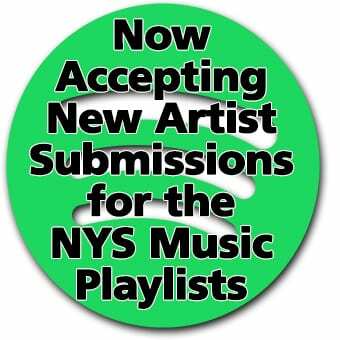 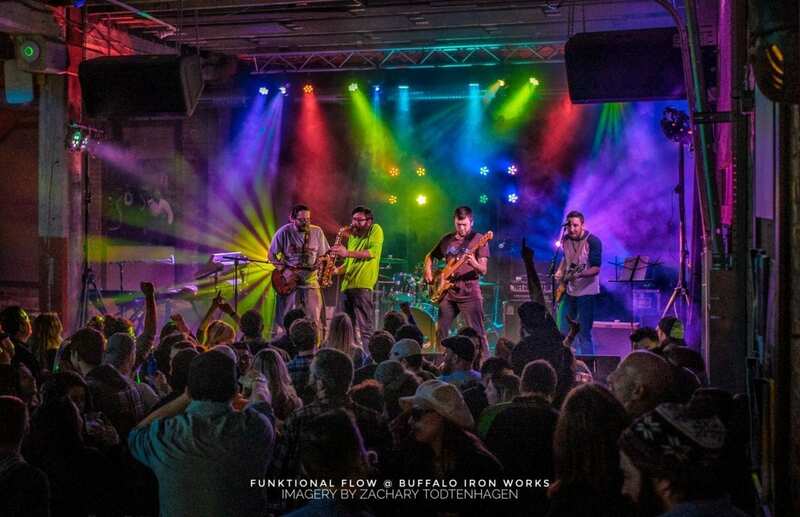 Funktional Flow has been a staple in the Western New York area for years. 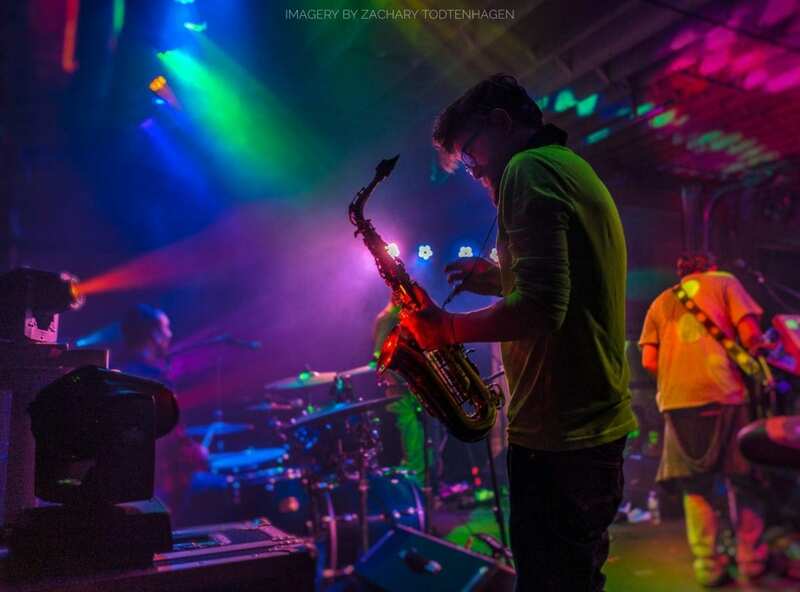 The band has gone through many changes, and because of this they are always evolving and growing as a group. 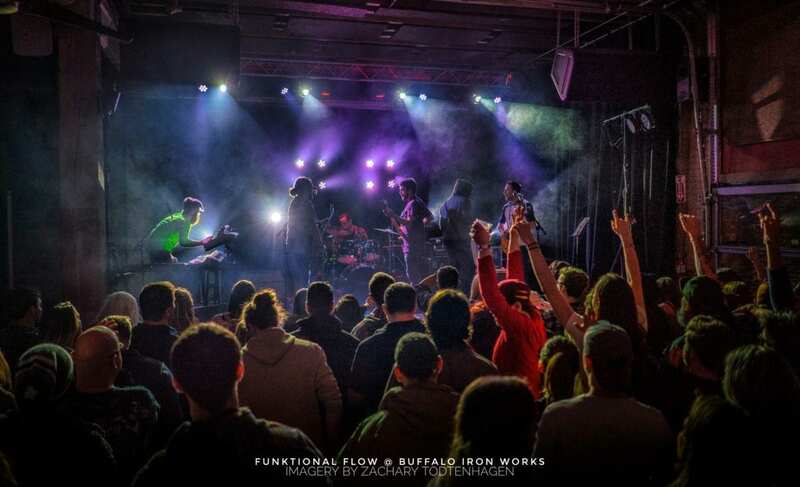 Known for being able to make any show a dance party, they have solidified their place in the scene. 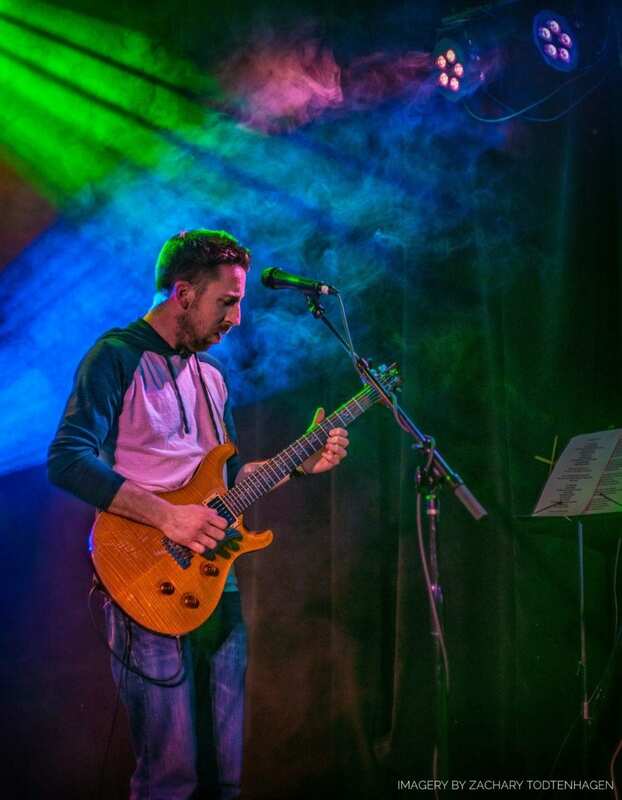 The band consists of Jeff Kuebler (guitar & vocals). 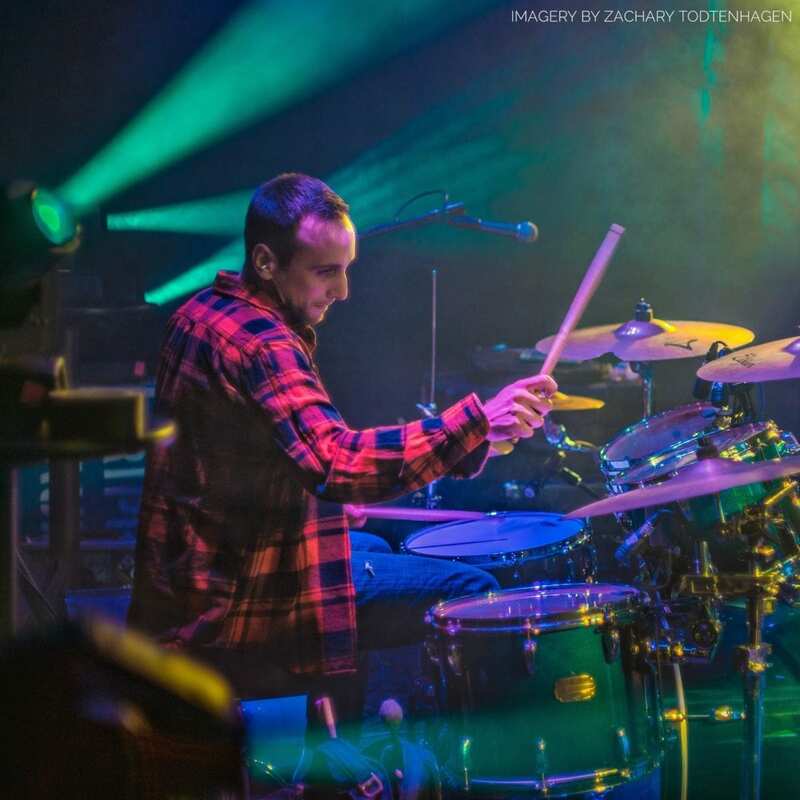 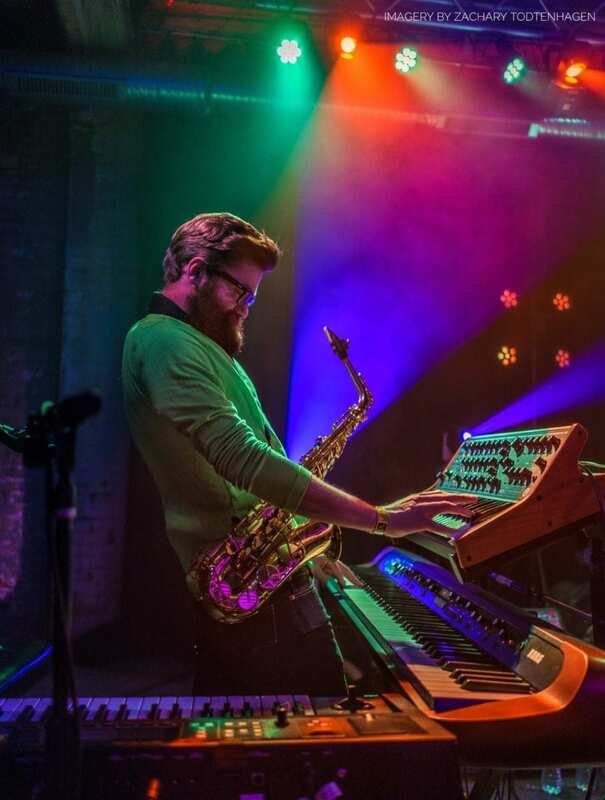 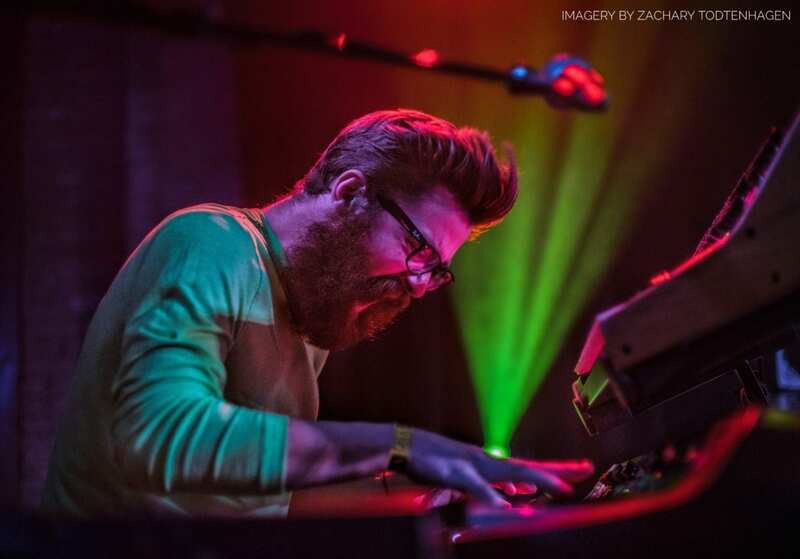 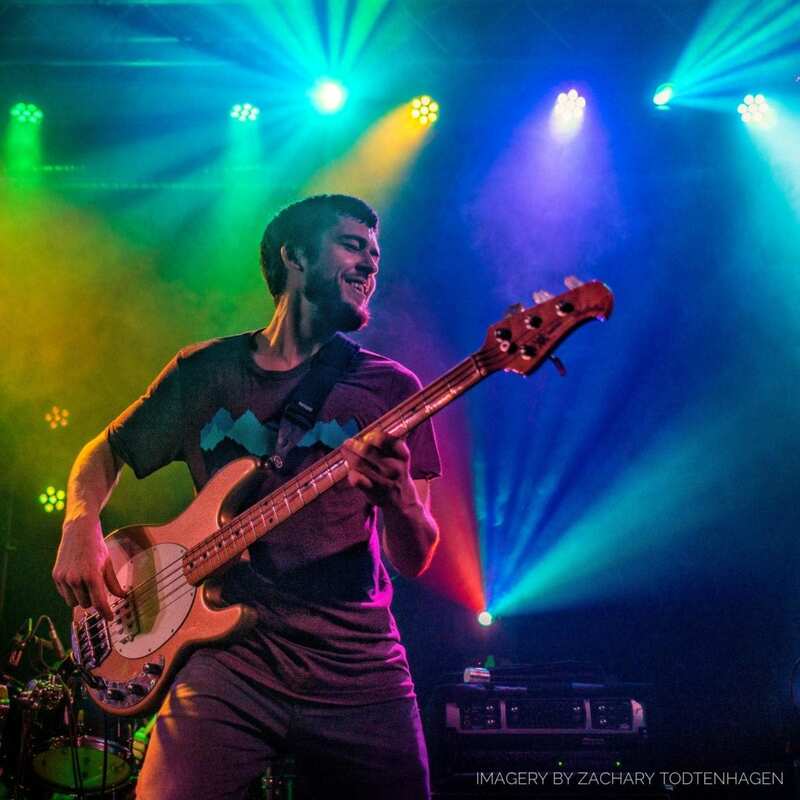 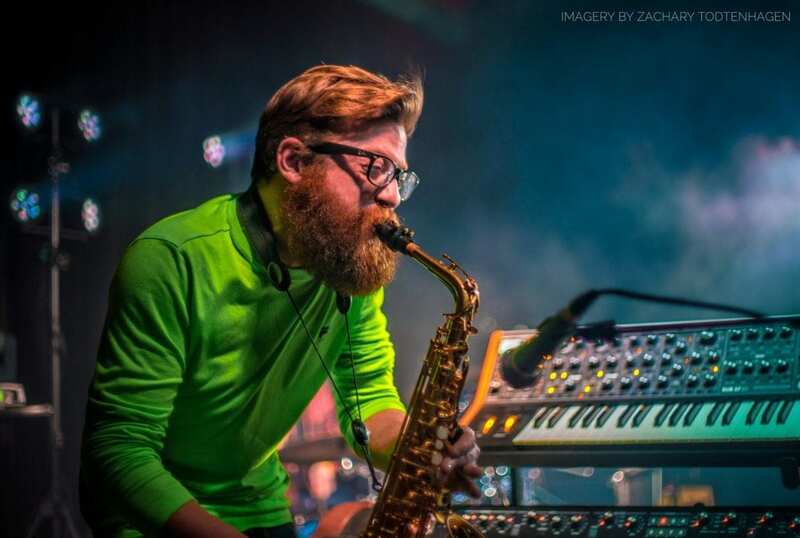 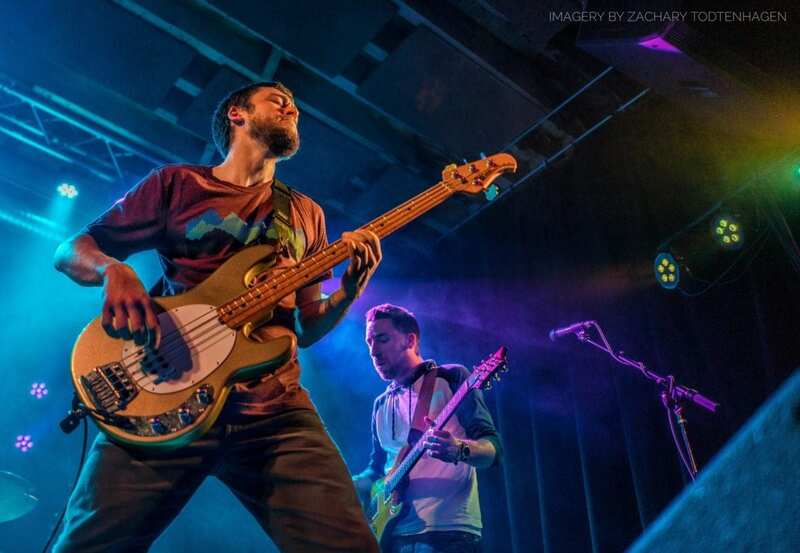 Ben Whelan (bass), Joey Lewis (guitar & vocals), Ryan James Acanfora (drums), and Matthew Lester (keys, sax, and vocals), all of which contribute to the show and the sound in their own, critical way. 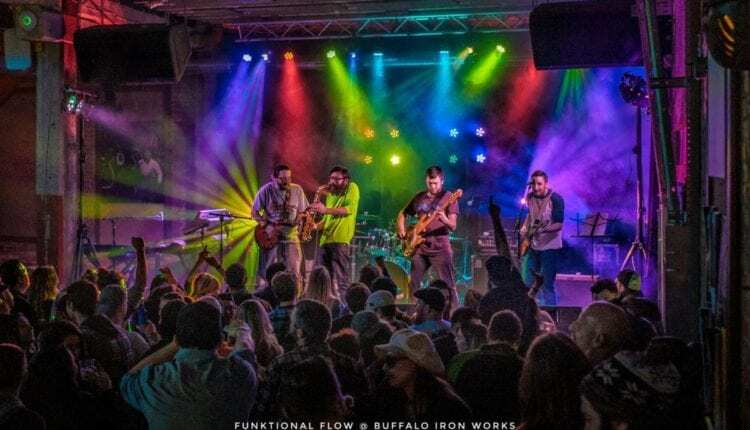 The highlight of the night was when After Funk’s Yanick Allwood joined Funktional Flow for “What a Fool Believes” and “Eminence Front.” Their synergy was palpable. 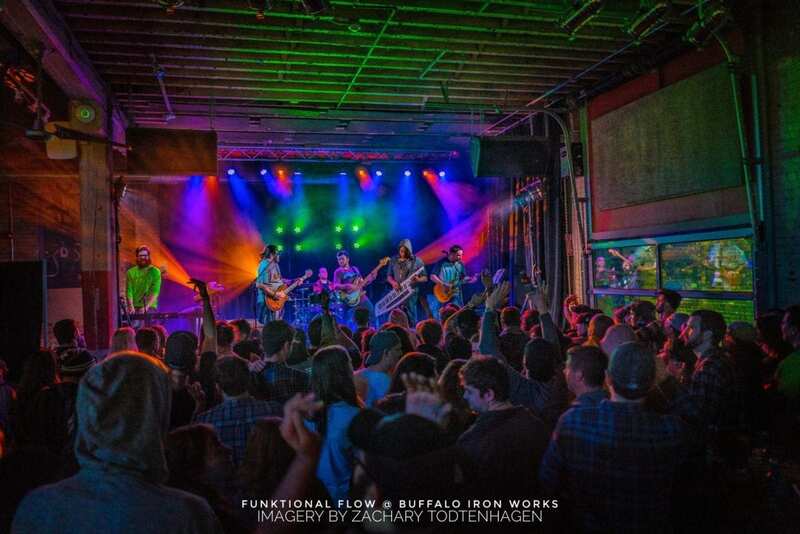 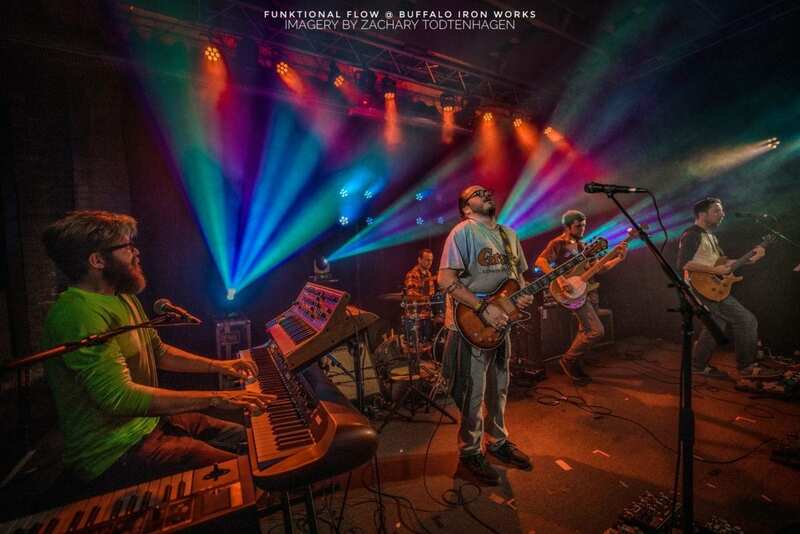 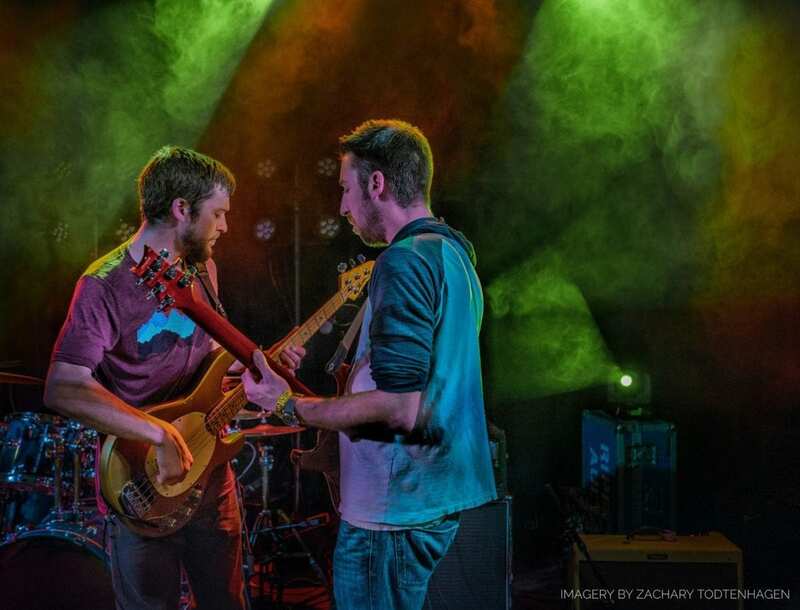 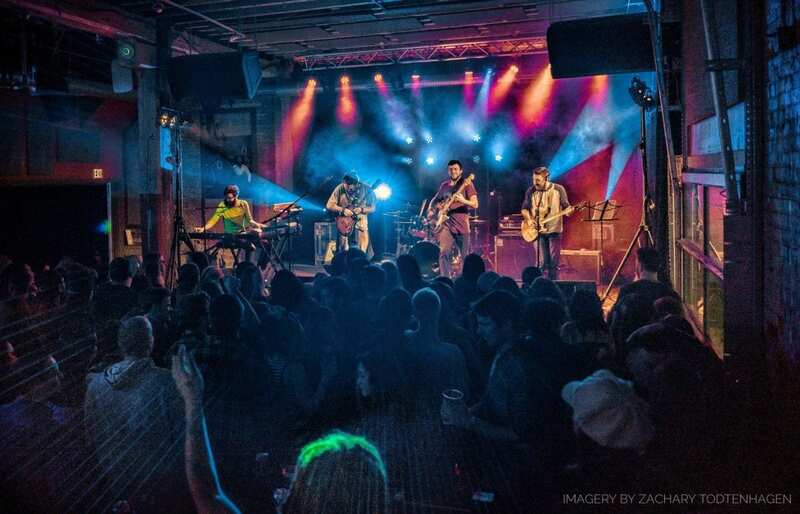 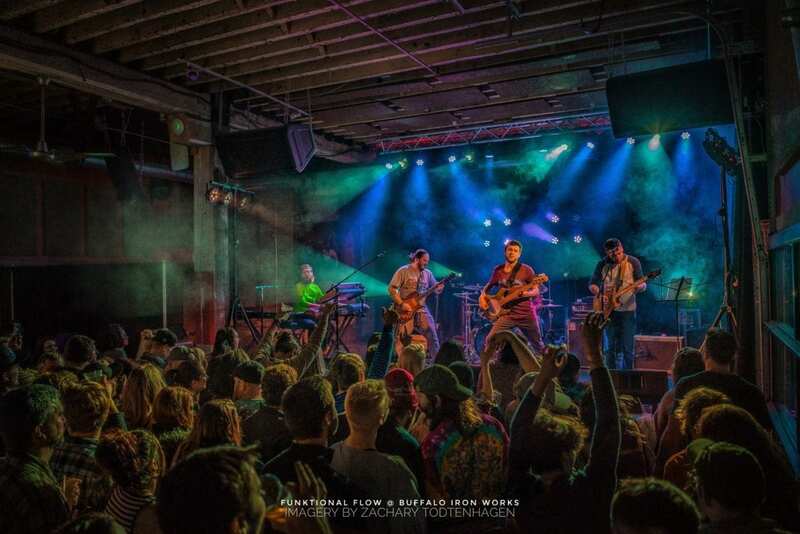 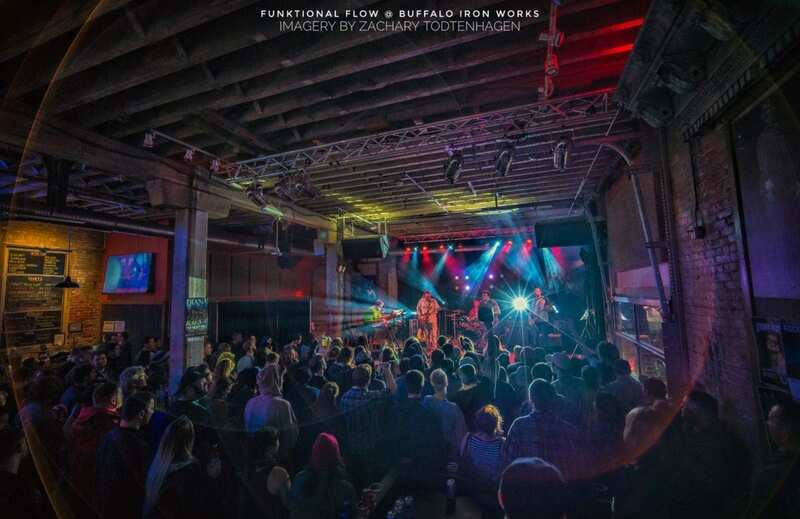 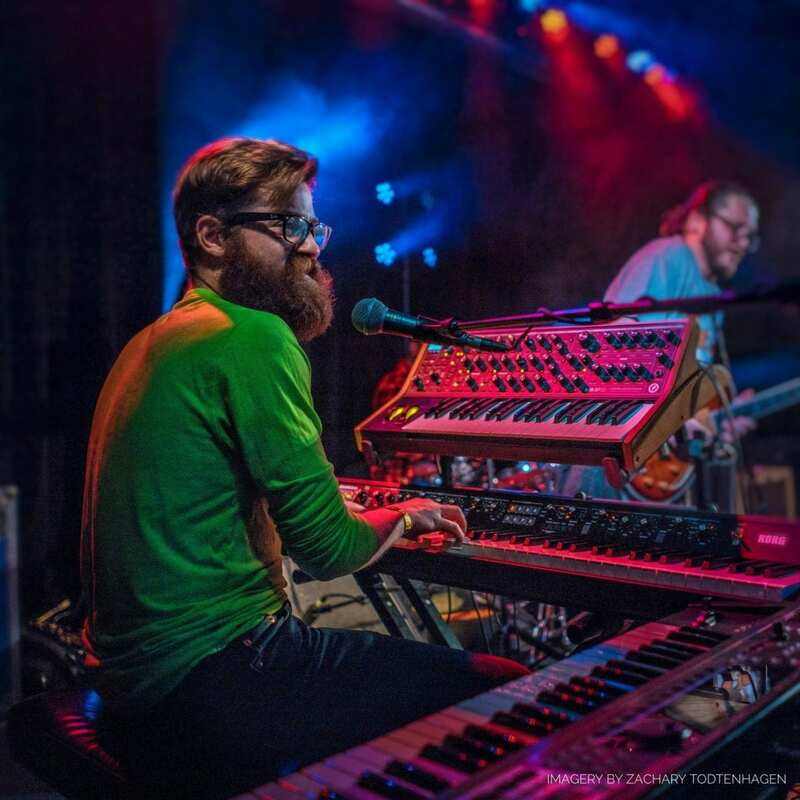 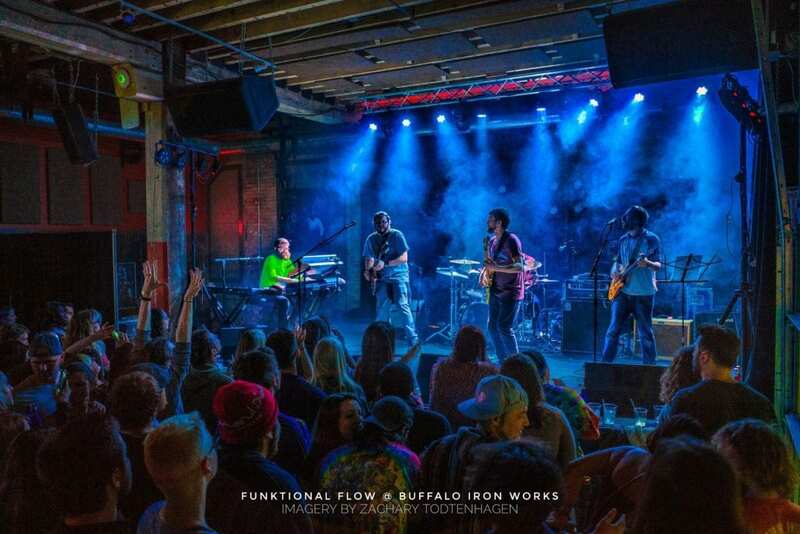 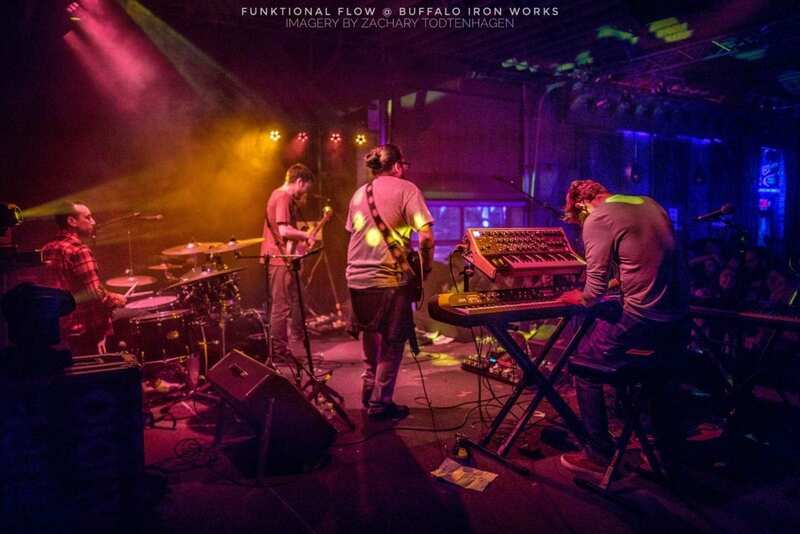 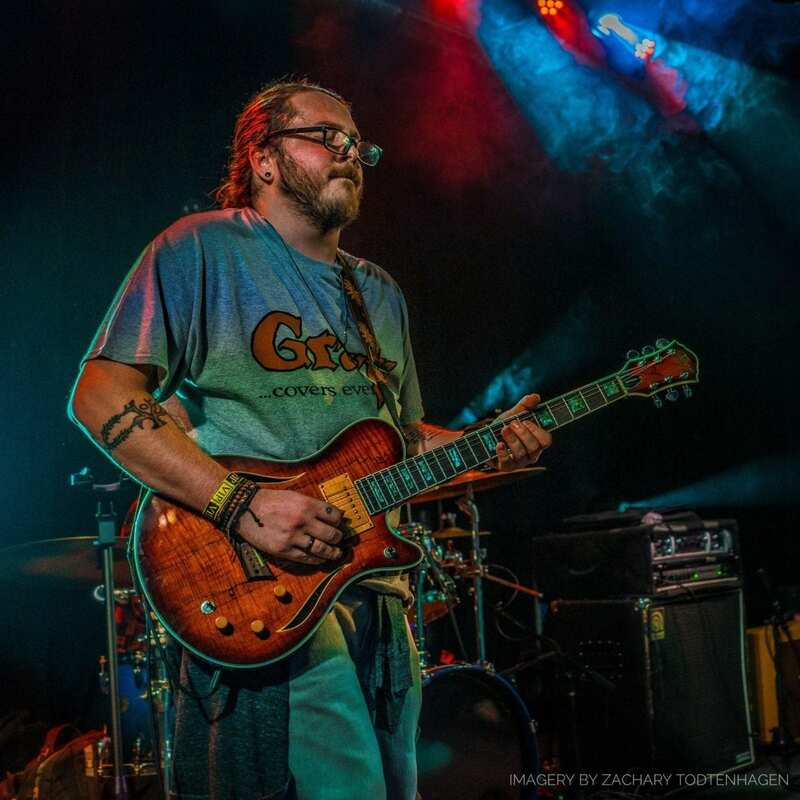 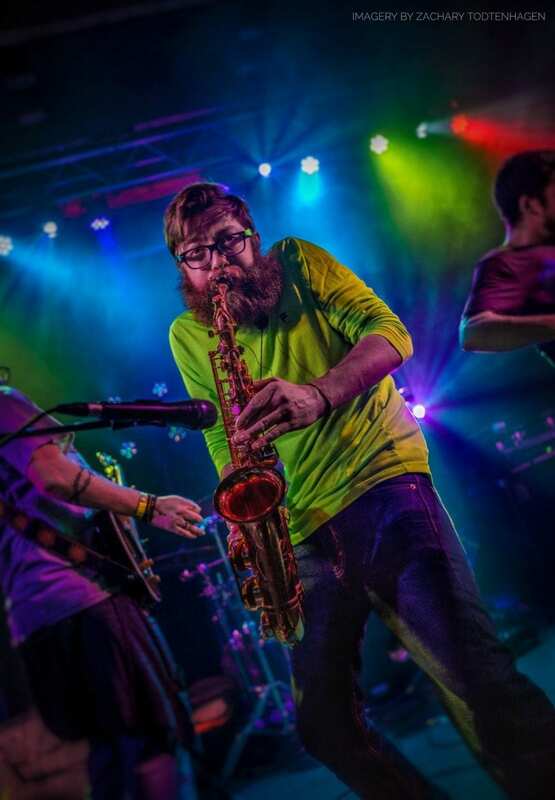 Funktional Flow will be returning to Buffalo Iron Works on March 24, bring your dancing shoes.